Brian Aird has been appointed chairman of the board of Westward Housing Group, one of the main affordable housing providers in the South West. Westward has 7,300 homes across Devon and Cornwall and delivers a range of support and social enterprise services to 1,500 people. Westward will benefit from Brians’s wealth of leadership and governance experience at a senior level, as well as his sound understanding of working with multiple partners to improve community infrastructure, health and wellbeing. Brian has joined Westward at the launch of its strategic plan for 2017-2020, which commits to building 500 much-needed homes in the region. 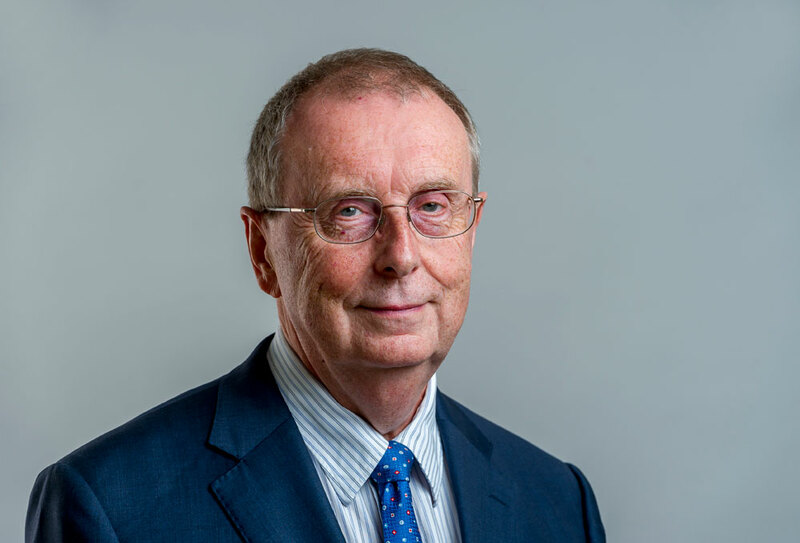 Following a long career in health service management, which included several chief executive roles, he briefly worked for global accountancy firm KPMG. He subsequently became a trustee of United Response, a large charity supporting people with learning disabilities and mental health needs. He was their honorary rreasurer for three years and is their vice chair (and chairman of subsidiary Robert Owen Communities). He has also been a non-executive director/vice chair of the Royal Devon and Exeter NHS Foundation Trust for six years and was anon-executive dDirector of Trent Strategic Health Authority for four years. As well as his charity work, Brian leads a small community interest company which runs a cafe in Exminster, is a director of Work-Life Properties Ltd, a family business, and runs his own coaching and strategy consultancy. He is a Fellow and former president of the Institute of Health Care Management and a Fellow of the RSA. Brian lives near Exeter and is married with two children and two stepchildren.